Born in Reno, NV and raised in Las Vegas, NV. 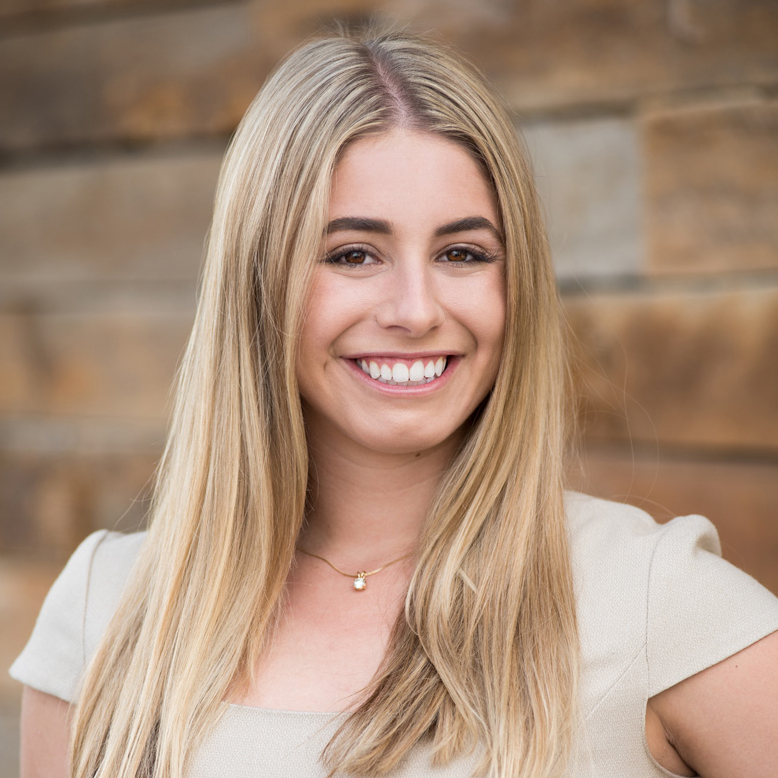 Isabella moved to San Diego California, where she played Division 1 soccer for the University San Diego, while attainting a business degree in marketing. Isabella ventured back to Las Vegas to pursue her legacy in commercial real estate. Isabella joined R.O.I. Commercial Real Estate in 2017 as a licensed Nevada Salesperson.